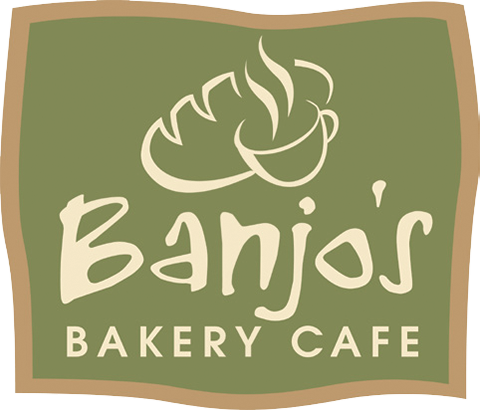 Banjo’s is a successful Bakery Café franchise with 40 stores currently across Tasmania, Victoria, New South Wales and Queensland, with more to open soon. Our delicious products are made by cooks who care about , using the best ingredients. Our simple philosophy results in a large number of loyal customers, many who make a visit to Banjo’s part of their daily routine. Banjo’s was founded in Tasmania in 1984 and has operated successfully since, growing to 40 stores across Australia. The idea, unique at that time, was to provide a place which offered customers the opportunity to sit down and enjoy freshly baked breads and cakes or handmade treats for breakfast, lunch or a snack with a perfectly made coffee. The food still is hand crafted, fresh each day and served in an environment which provides a comfortable and relaxing atmosphere. We bake a superior loaf and our bread is still made the traditional way, preservative free, fresh, soft and delicious. From day one, customers were quick to respond to the Banjo’s experience – now, with more than 11 million customers visiting a Banjo’s store each year. Today, Banjo’s has grown to 40 stores – the growth has been a natural evolution. Slow enough to ensure we stay true to ourselves and our customers, but large enough to ensure the quality systems and processes are in place to provide a unique and memorable customer experience. Some of our staff members that started with us at the beginning are still with us today. Marcel Schnitzer has been a constant figure at Banjo’s since the beginning and now heads up the Research and Development team and is responsible for many of the new recipes and production techniques for the network. Why do you think people liked Banjo’s so much? Why do you think people liked Banjo’s so much still today?